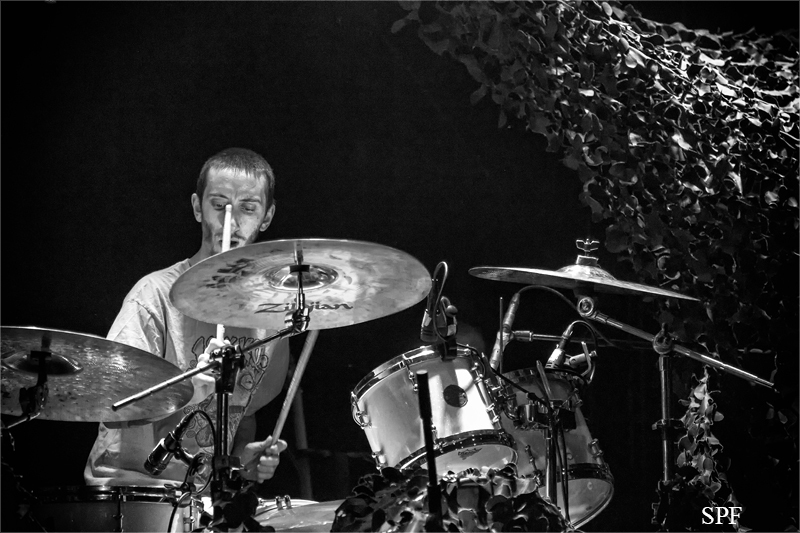 Last week, a legend was guest at Beatpol in Dresden. 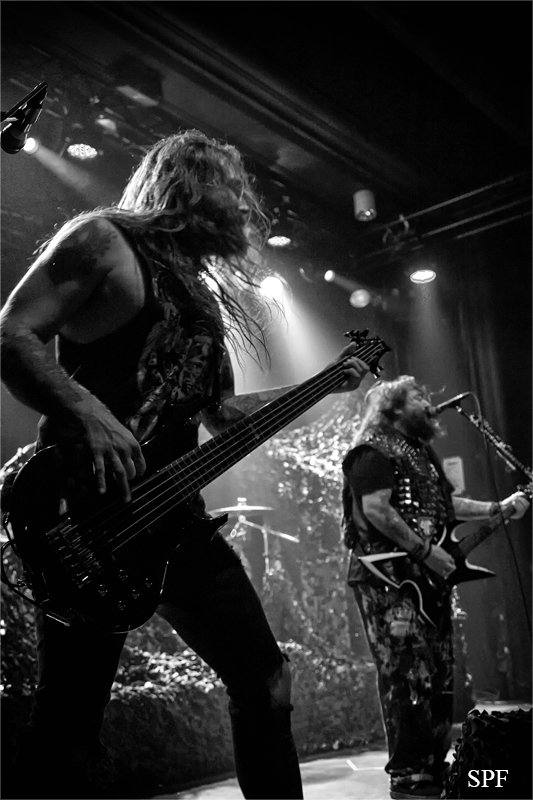 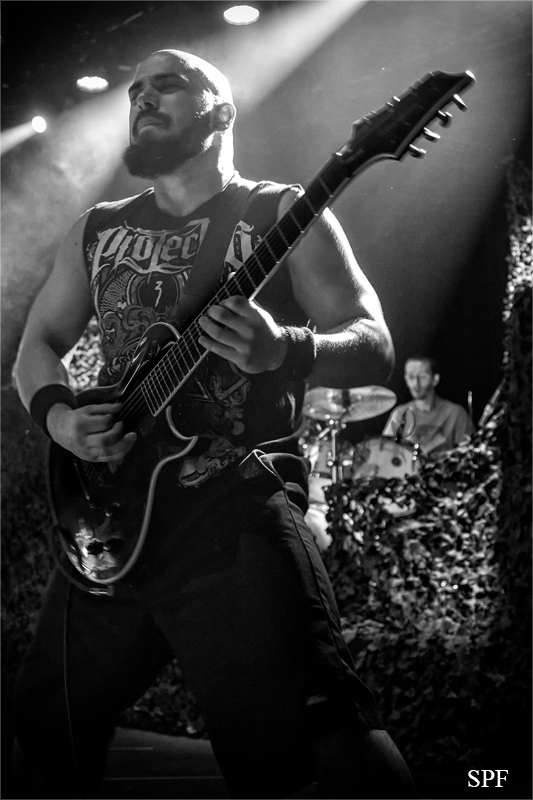 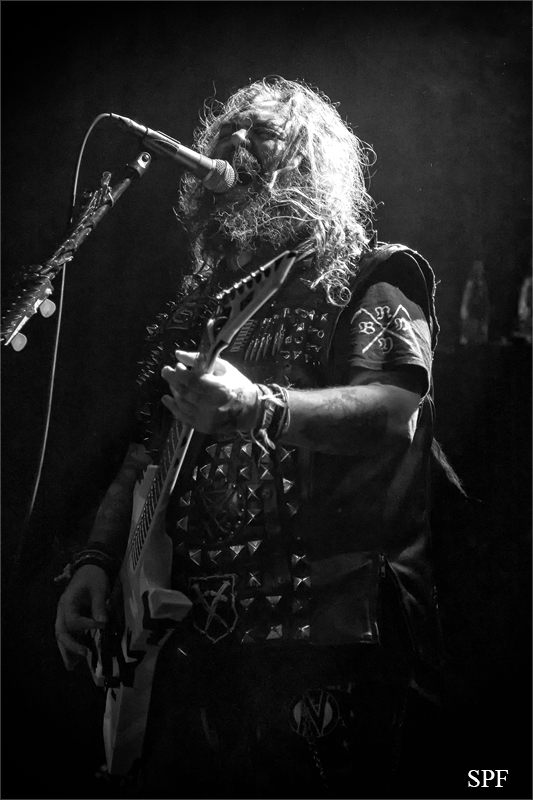 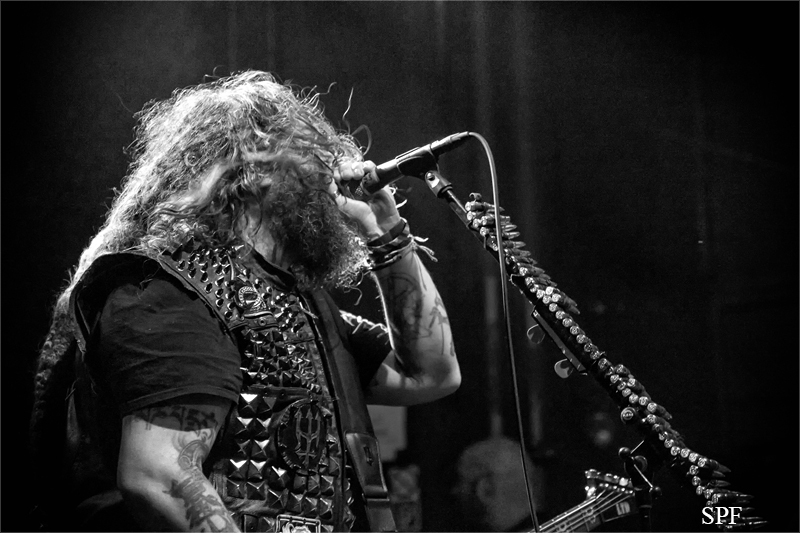 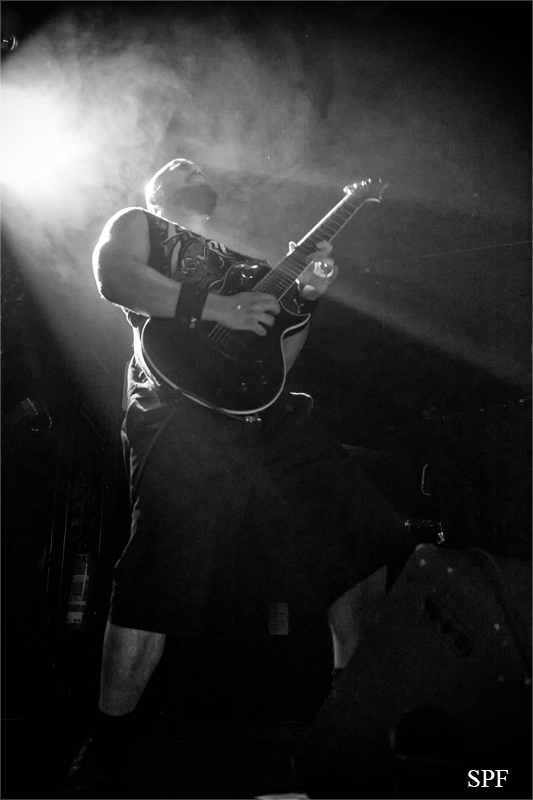 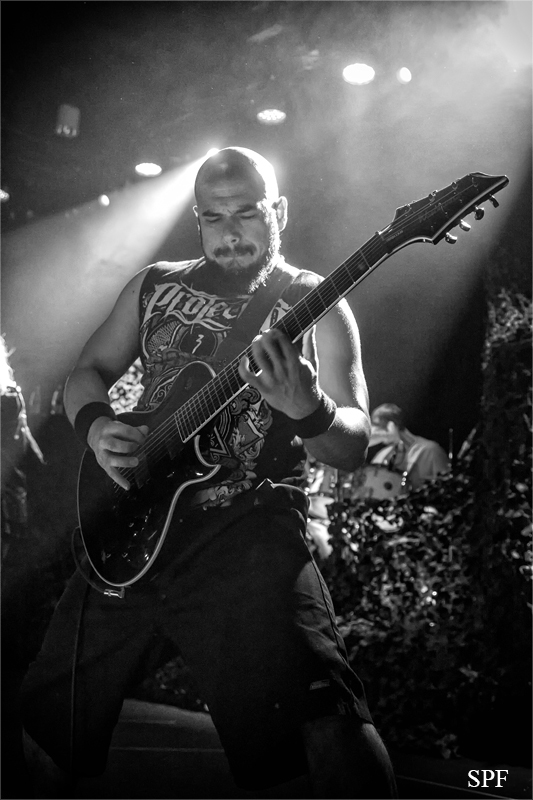 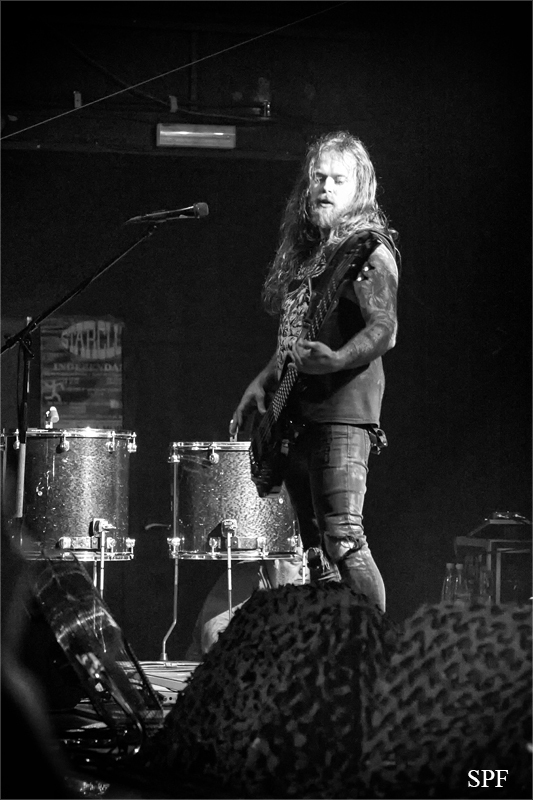 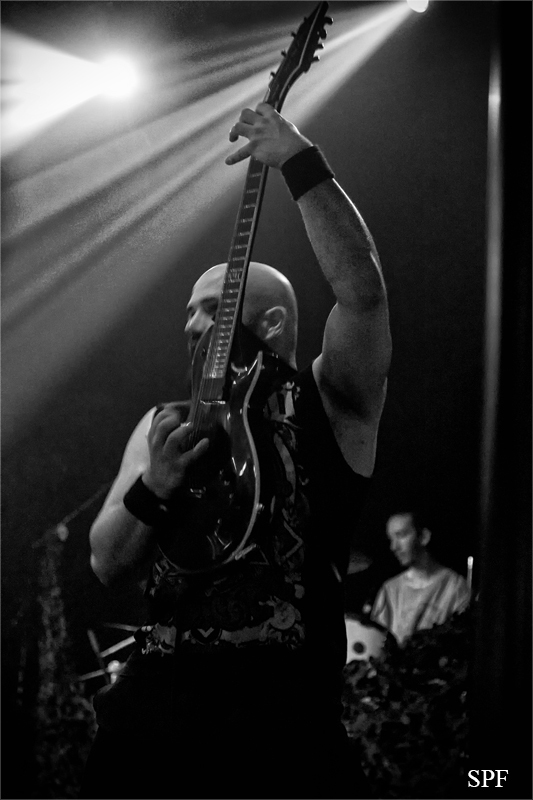 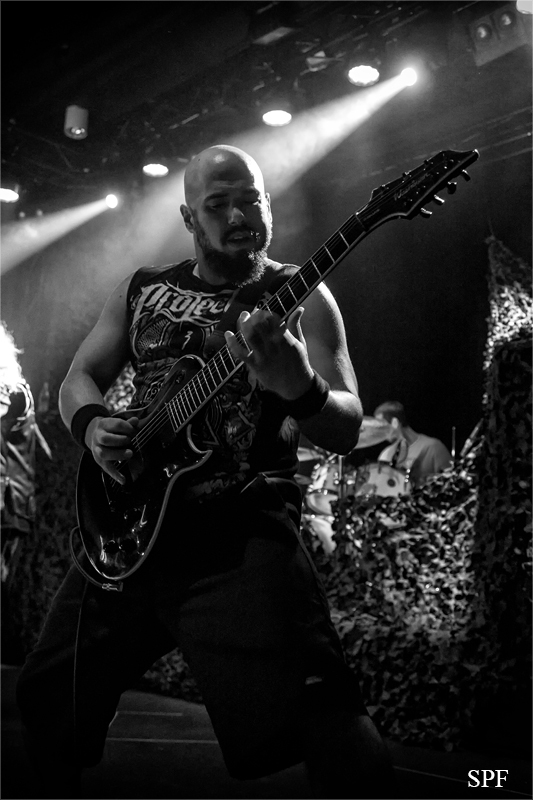 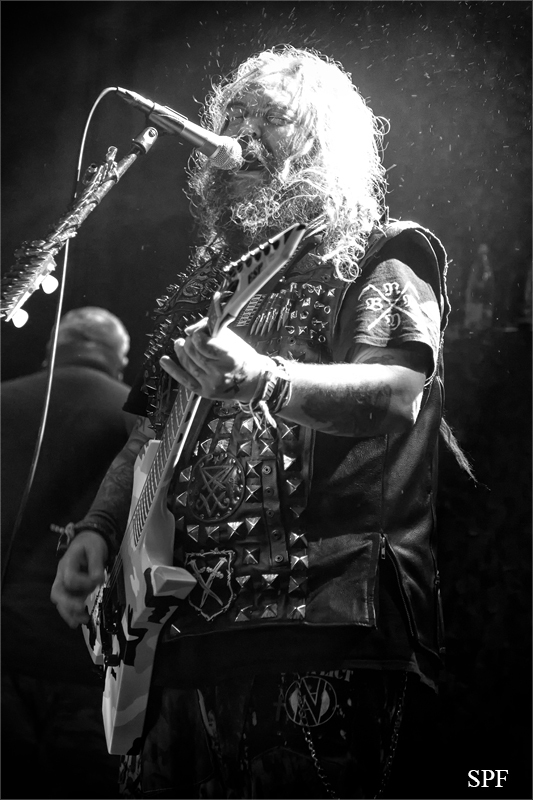 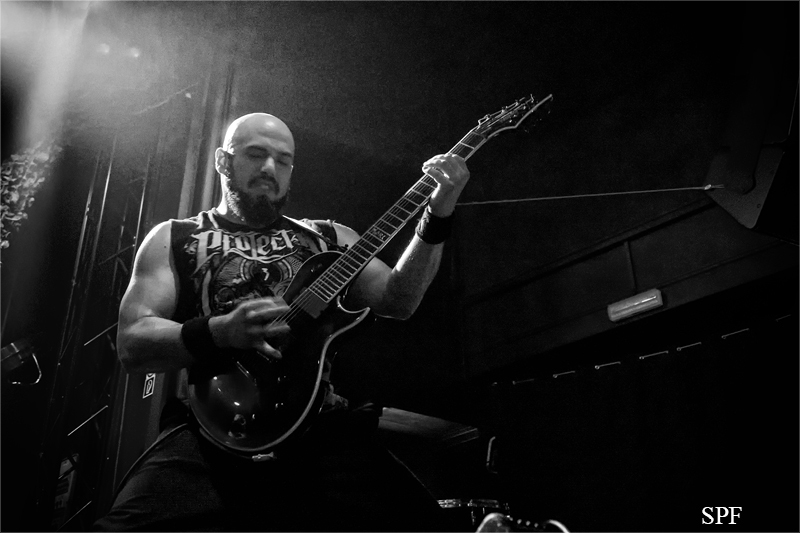 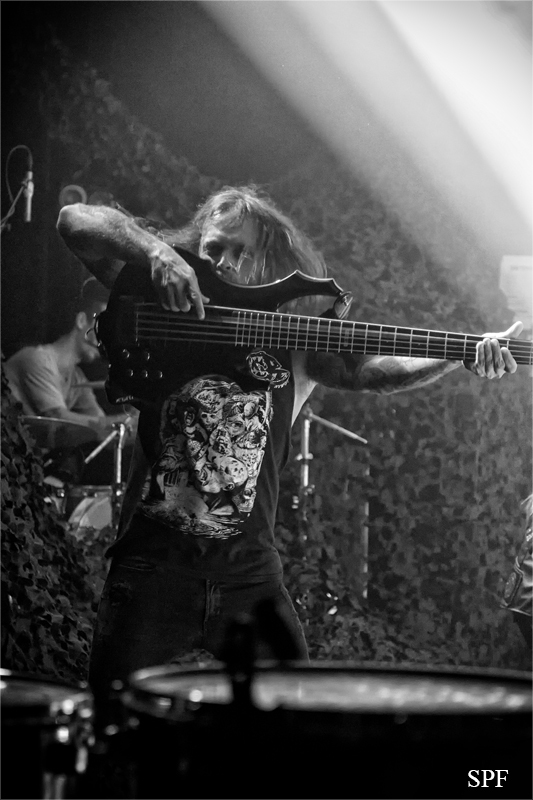 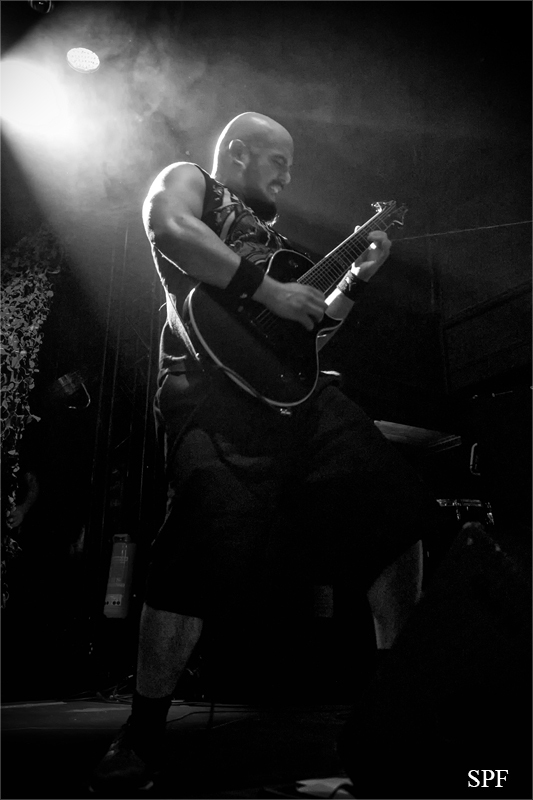 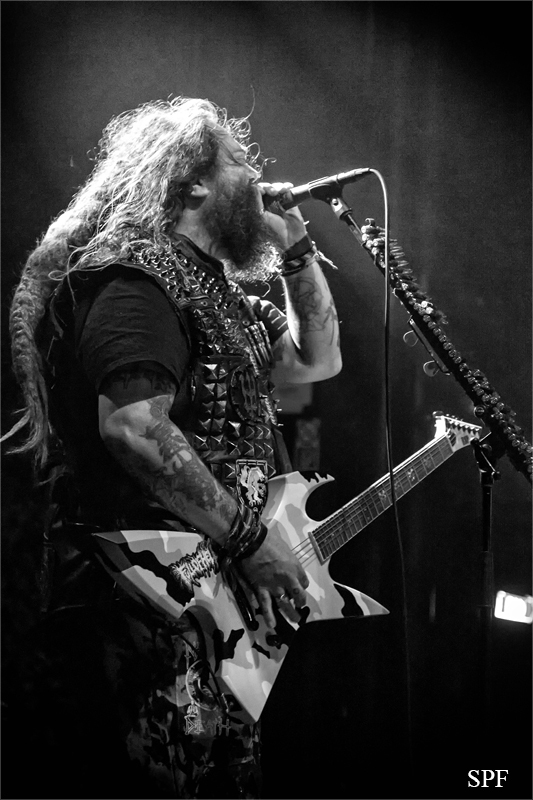 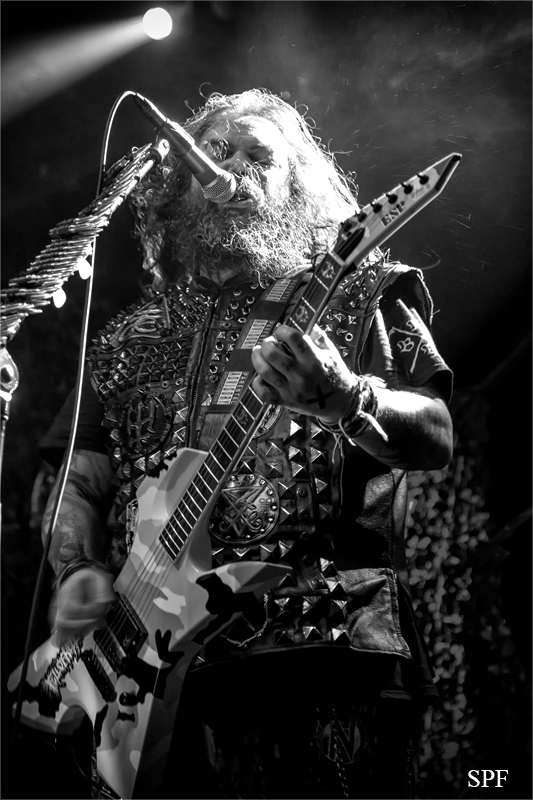 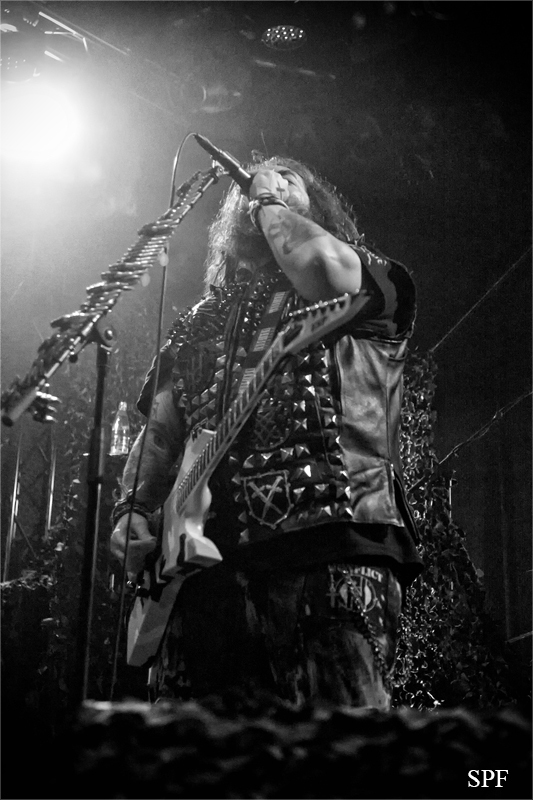 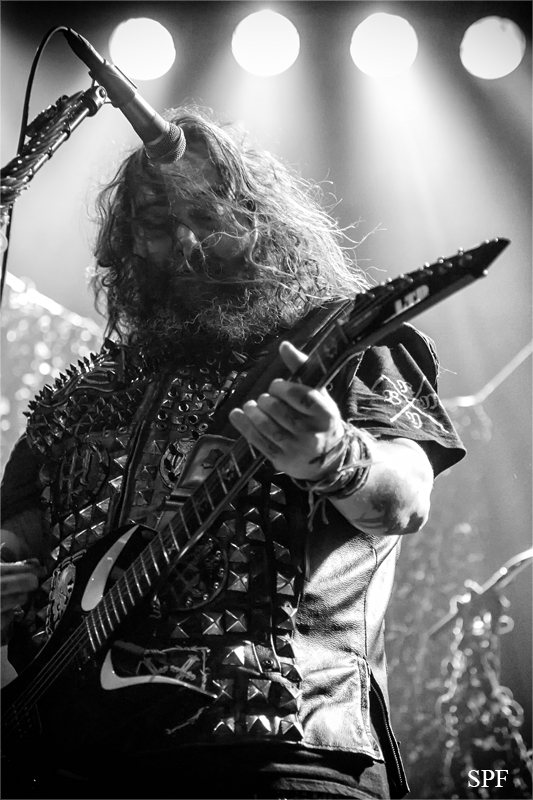 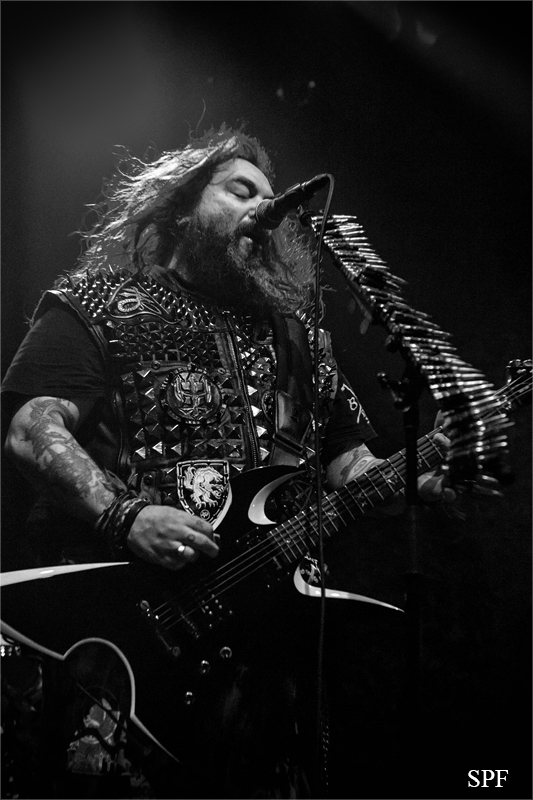 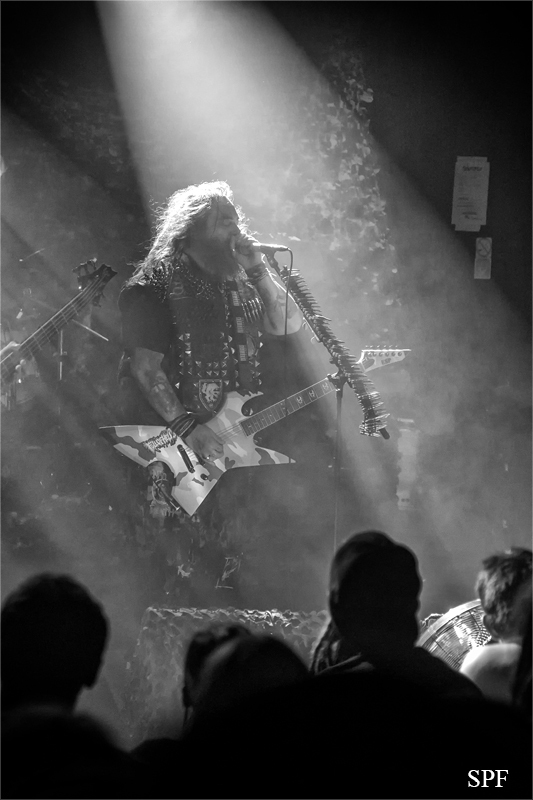 The fans could experience Max Cavalera and his band SOULFLY live on stage. 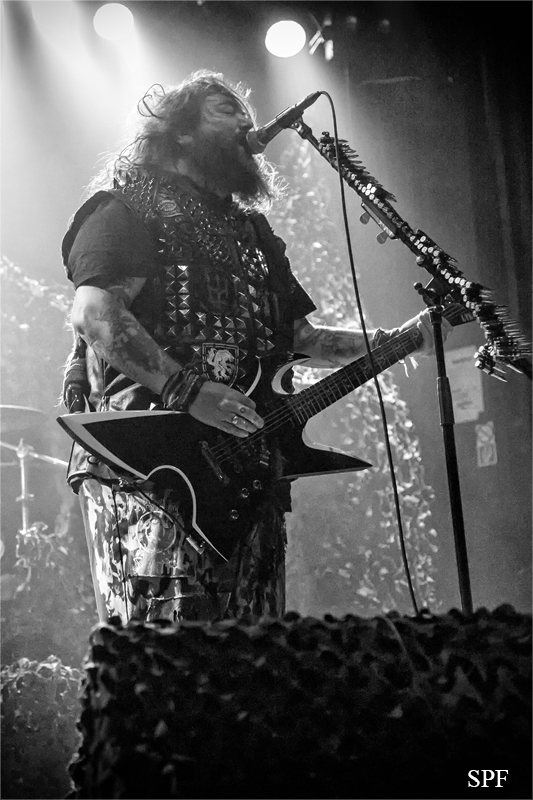 SOULFLY played that evening without any support band. 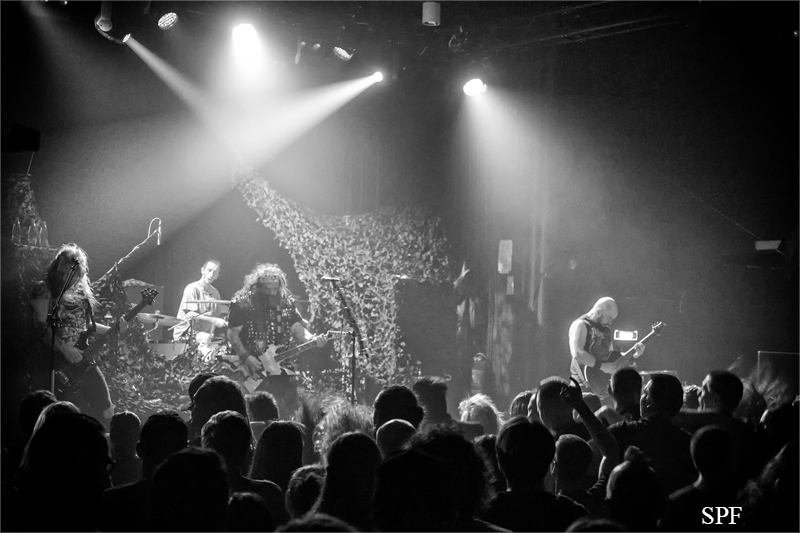 As always in the Beatpol, the songs were presented to the audience with decent sound and light. 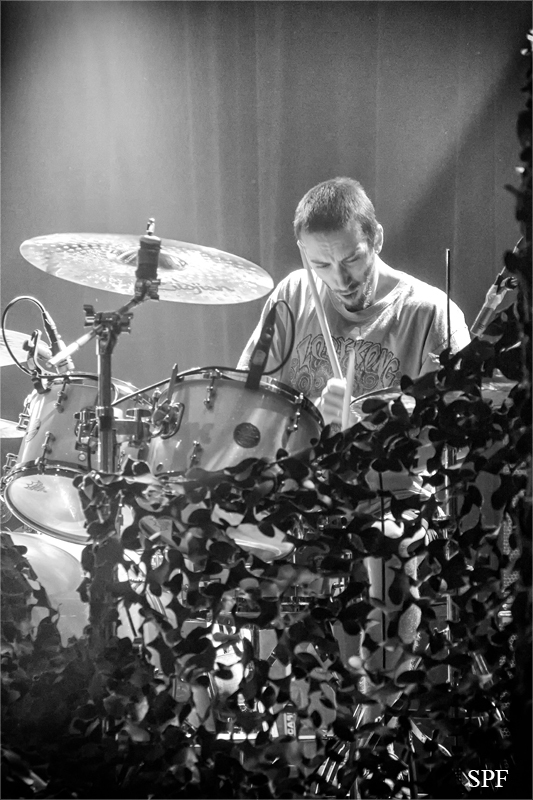 The setlist was a good mix of older and newer songs. 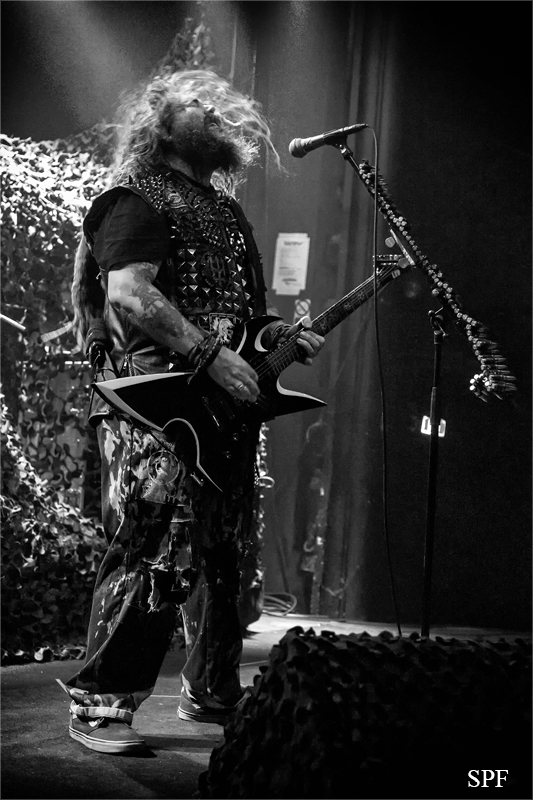 Of course, songs like ‘Prophecy’, ‘Mars’ and ‘Back to the primitive’ were not missing. 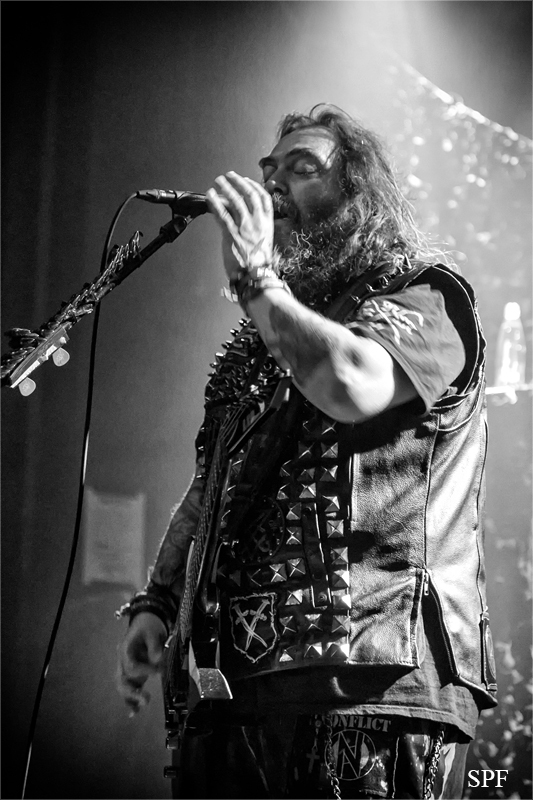 The fans honored SOULFLY with a great mosh pit during the entire concert. 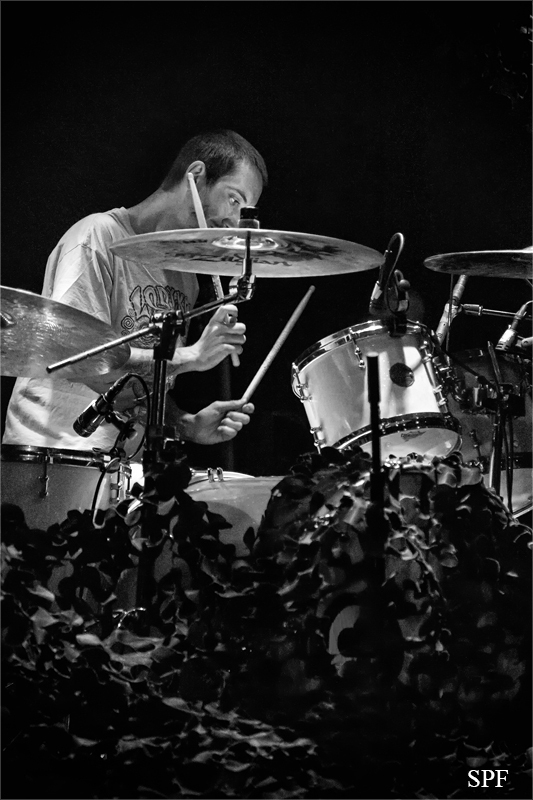 It was as always a hot show at the Beatpol and a great concert evening where the fans got their money’s worth again.